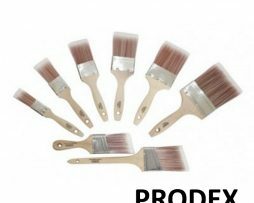 The Dosco Prodex Paint Brush is a high quality synthetic filaments paint brush that gives a fine paint finish. 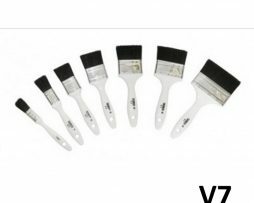 This brush is suitable to use with all types of paint. The flagged and tapered tip is ideal for an extra fine finish. 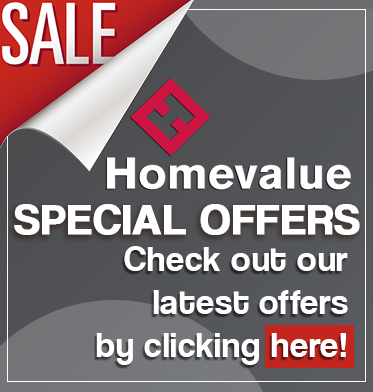 The shaped wooden handle provides a comfortable grip while you’re painting, making decorating your home a pleasure. Manufactured by Dosco in County Cork, Ireland. 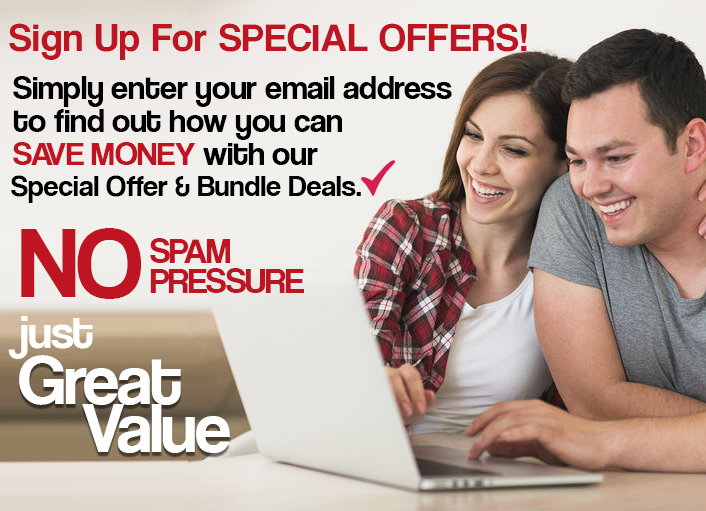 High end D.I.Y. pure bristle paintbrush. Russet American shape handle for easy use. 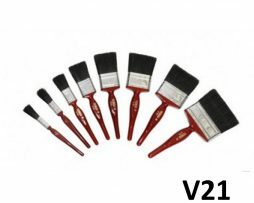 The Dosco Paint Brush V7 Range is a pure bristle paint brush that gives a very fine paint finish. 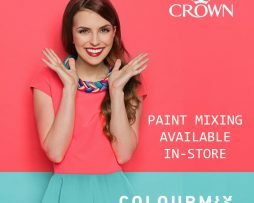 This brush is suitable to use with all paint and varnishes. 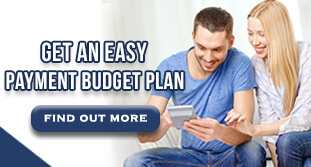 The shaped plastic handle provides a comfortable grip while you’re painting, making decorating your home a pleasure. Manufactured by Dosco in County Cork, Ireland. 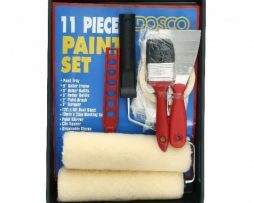 Whether you are dreading that paint job or dying to roll up your sleeves this Dosco 11 Piece Paint Accessory Set has everything you will need to tackle any job head-on. This multi-purpose paining pack includes a steel framed roller with two refills, a paint brush, painting tray, a scraper, disposable gloves, a paint stirrer, masking tape and a tin opener.